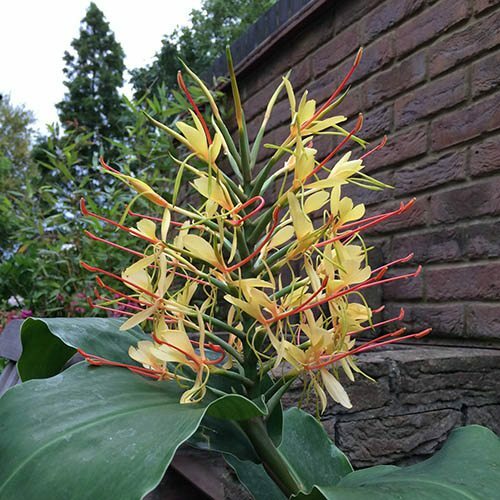 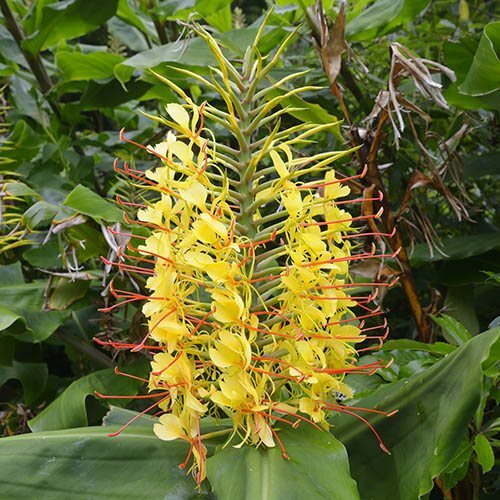 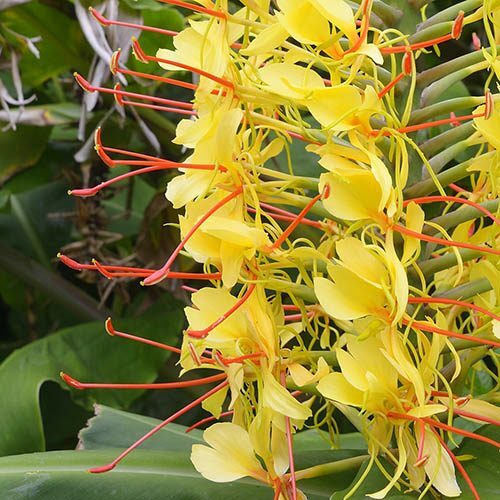 Zingy spikes of blousy flowers rise above clumps of lance-shaped leaves in late summer, instantly transporting you to a tropical paradise dont forget to breathe in deeply as the blooms often heavily scented! 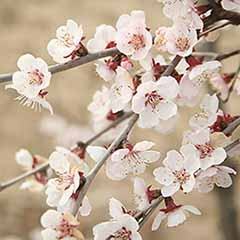 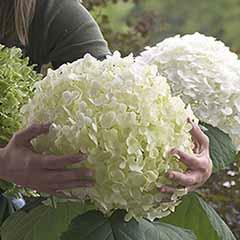 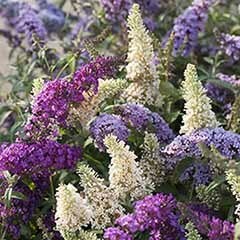 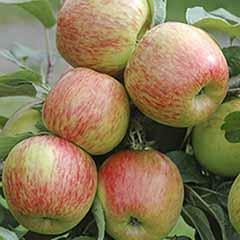 Despite its exotic good looks, this plant is completely reliable in the UK and will provide a head-turning spectacle that gets bigger and better every year. 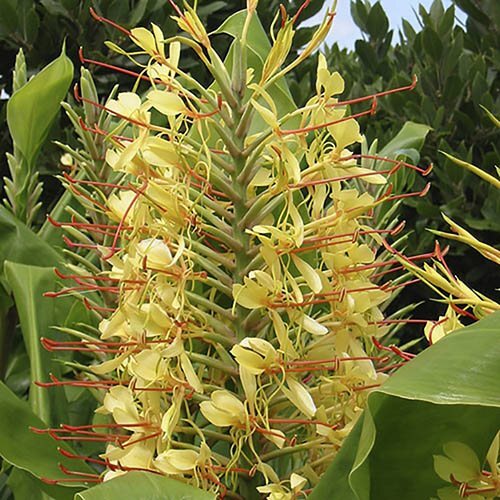 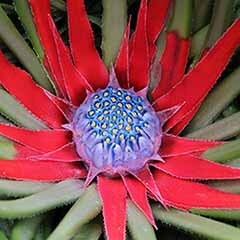 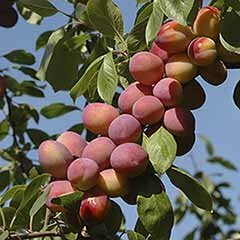 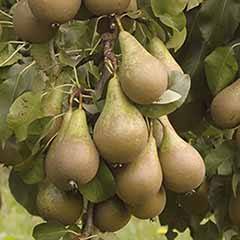 Plant in a sunny or partially shaded position in well drained soil. 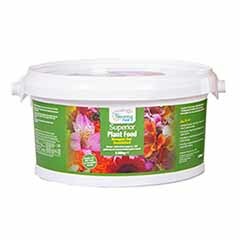 Water regularly and feed monthly with a balanced liquid fertiliser to ensure the best flowers. 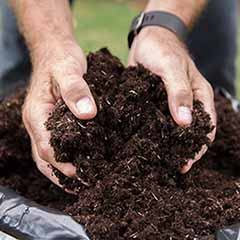 Keep Plants snug over winter by covering with a deep layer of composted bark or similar mulch. 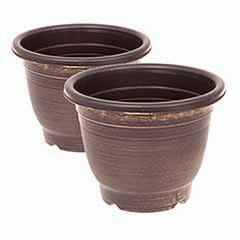 Alternatively, grow plants in pots and give them pride of place when in flower move them into a frost free place in winter.